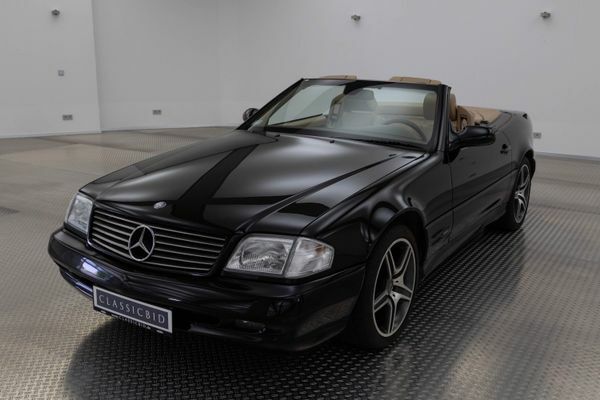 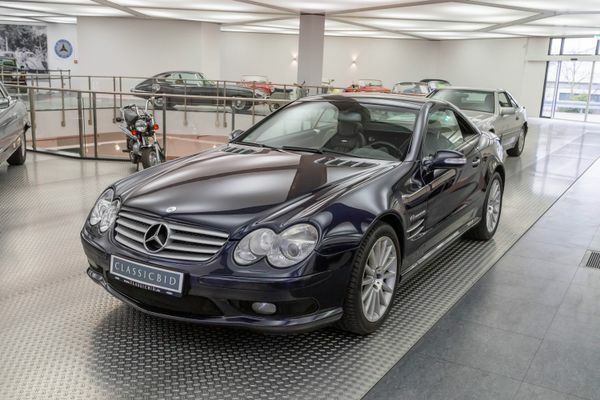 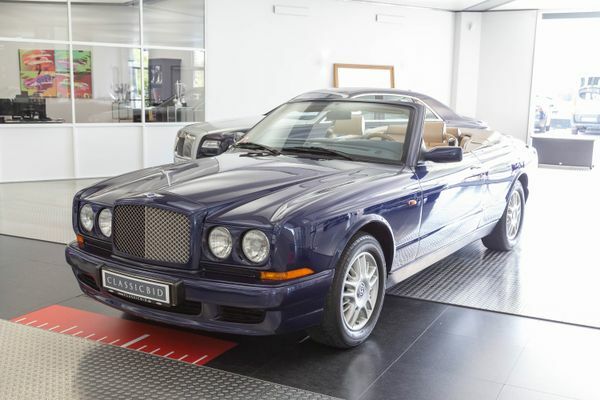 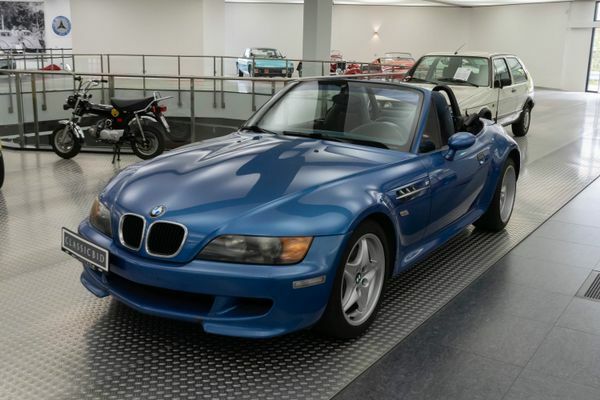 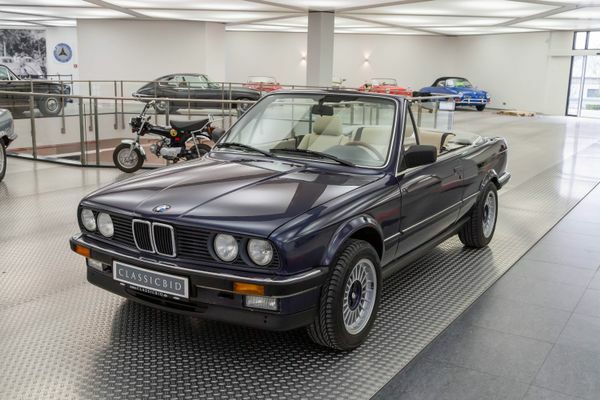 At the end of production of this convertible the fans had tears in their eyes! 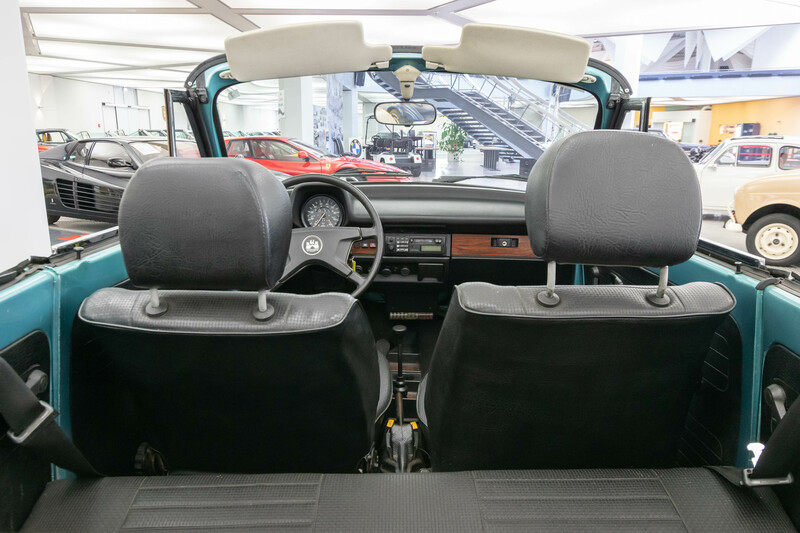 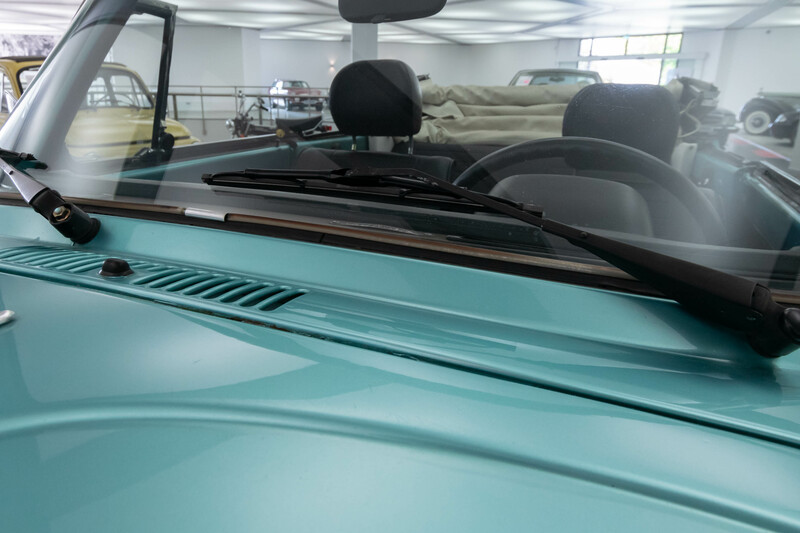 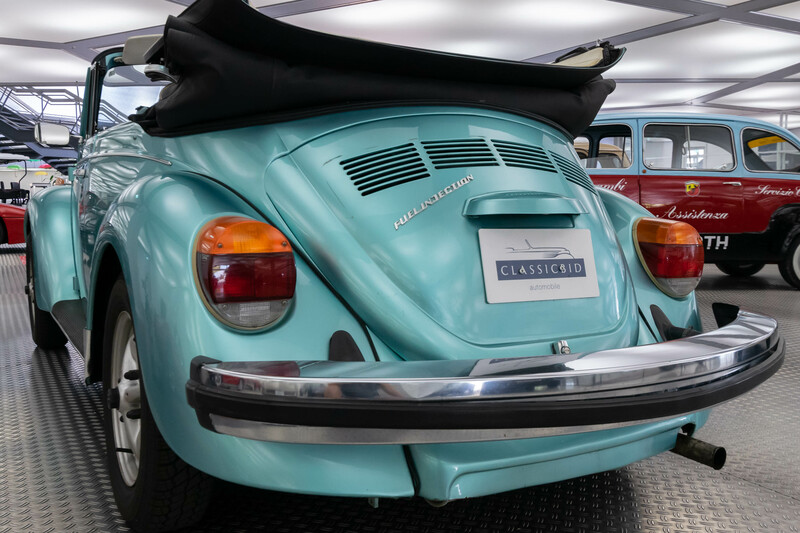 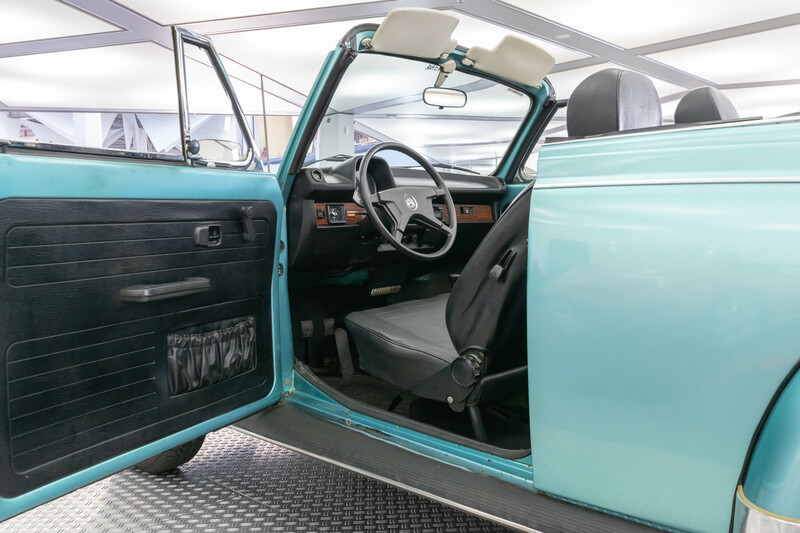 Like no other vehicle the Beetle Convertible had found its way into the hearts of people – thanks to its timeless, cuddly shape and certainly also due to the fact that people far away from the “upper ten thousand” were enabled to get the convertible feeling in the first place. 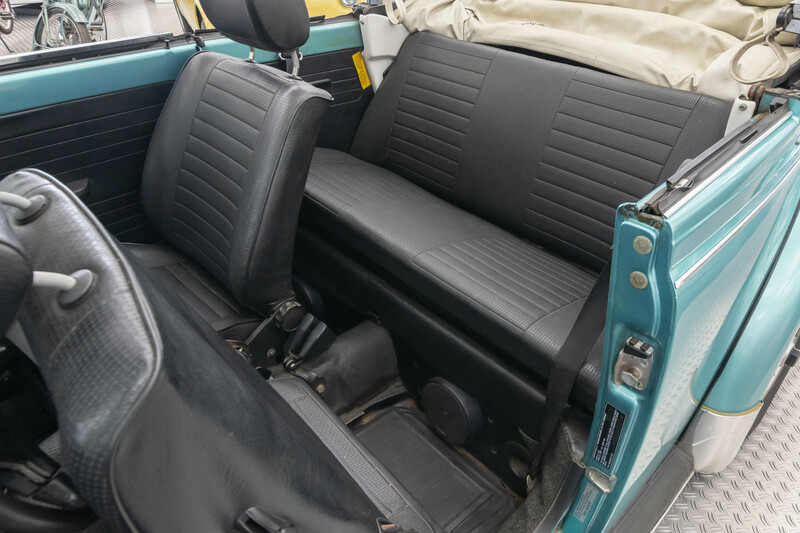 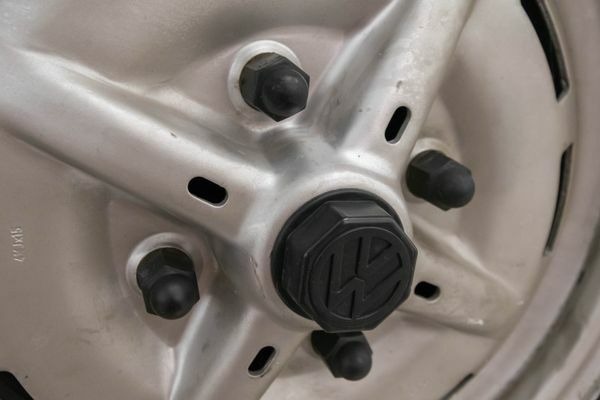 In the last years of the nearly 30-year construction period, the open version of the VW Beetle has become increasingly popular, with the demand the prices for neat cars rising. 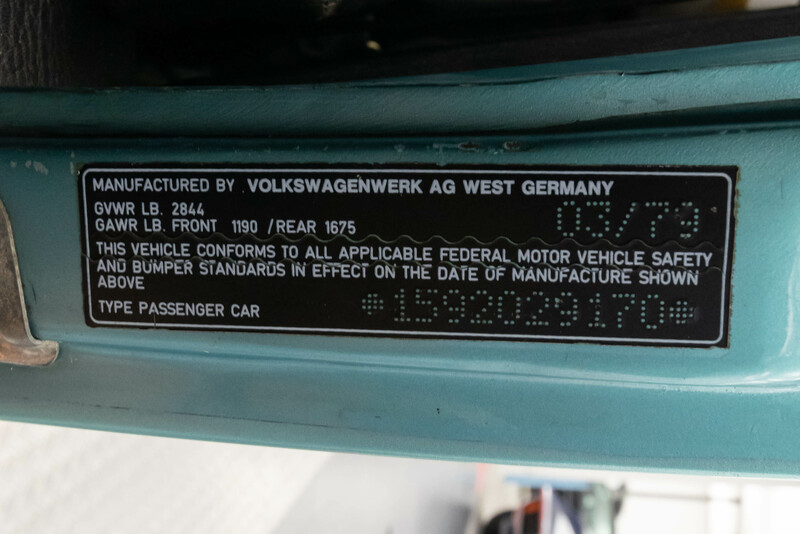 They were actually from the beginning higher than the purchase price. 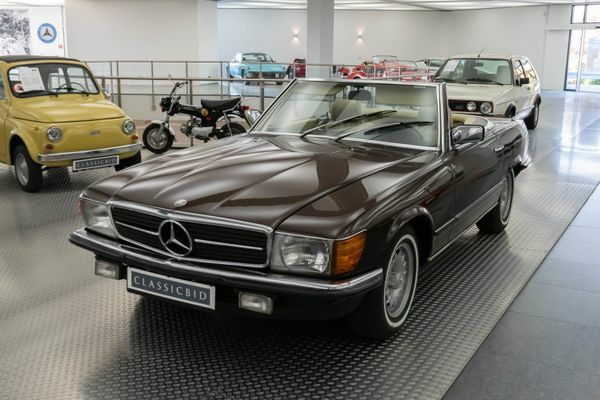 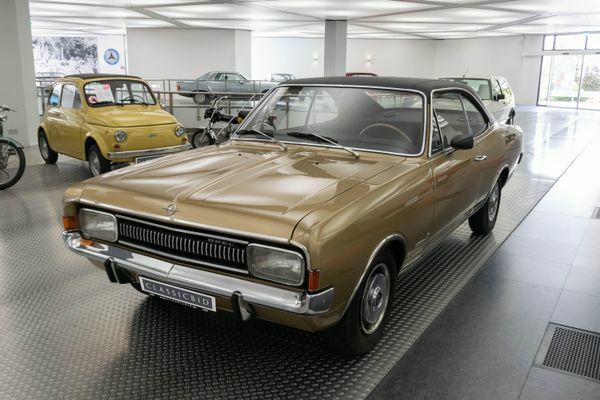 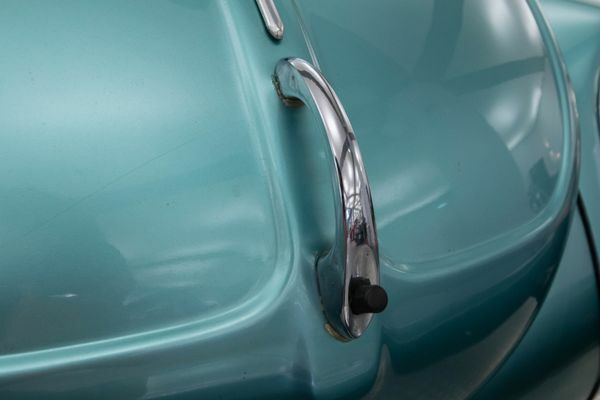 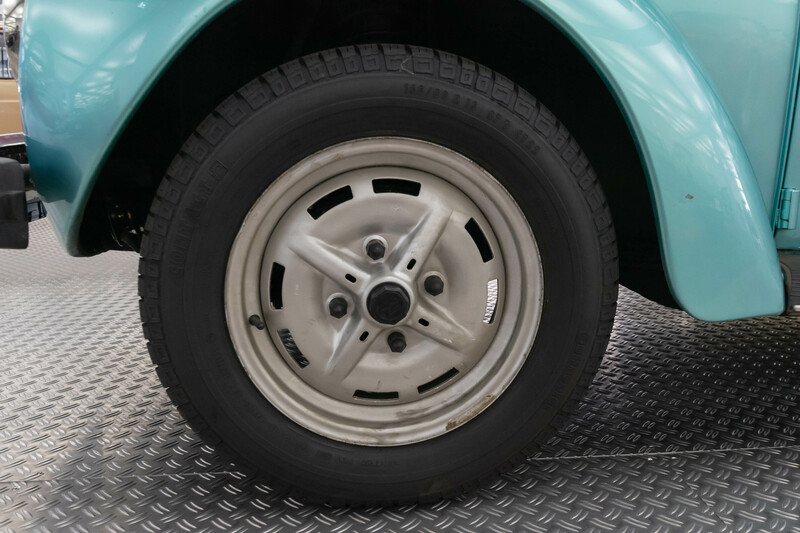 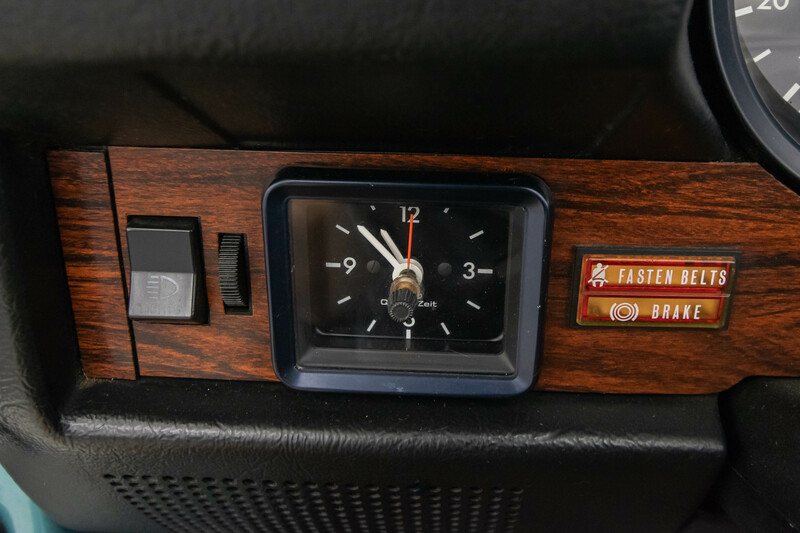 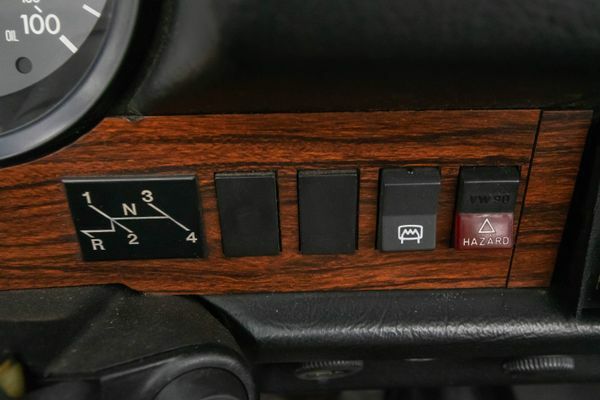 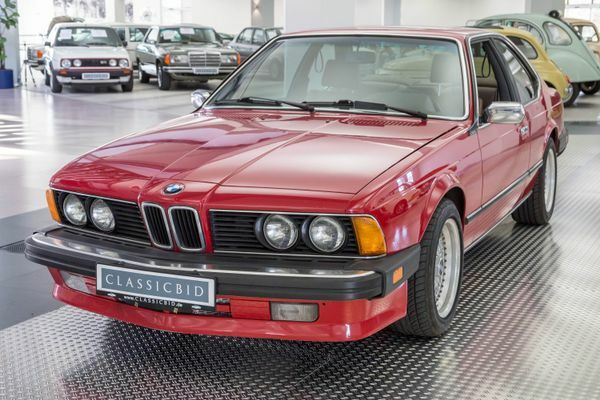 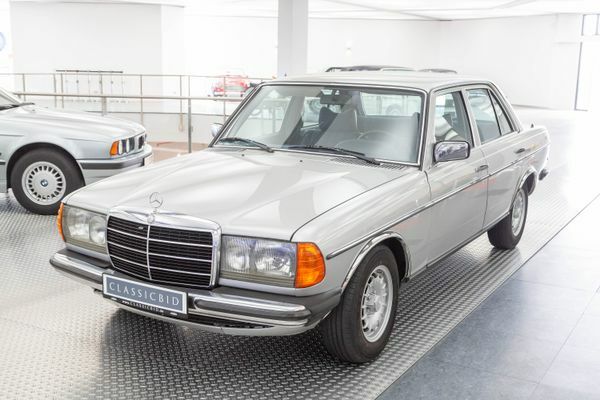 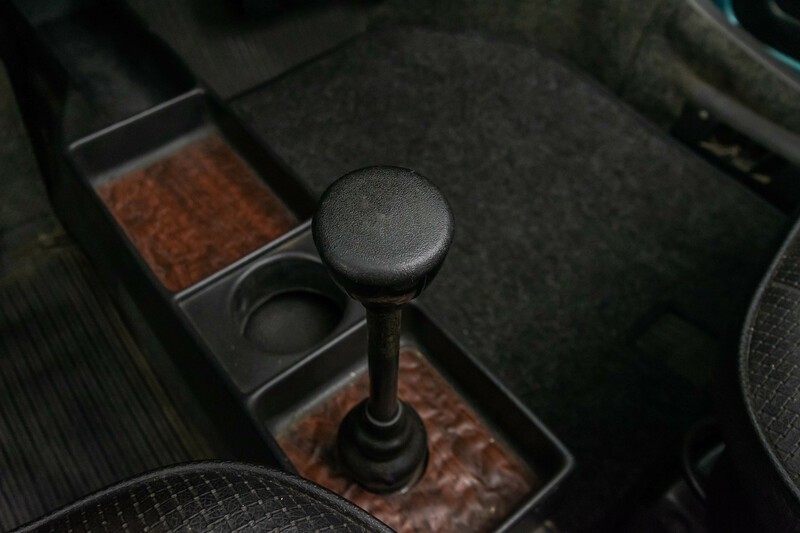 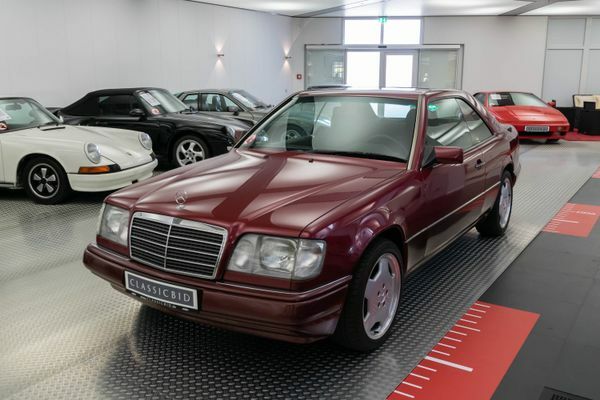 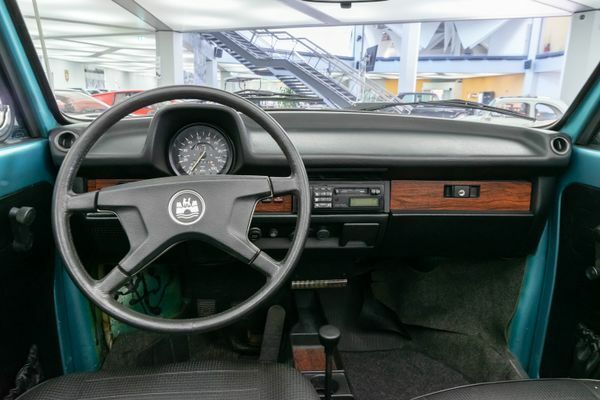 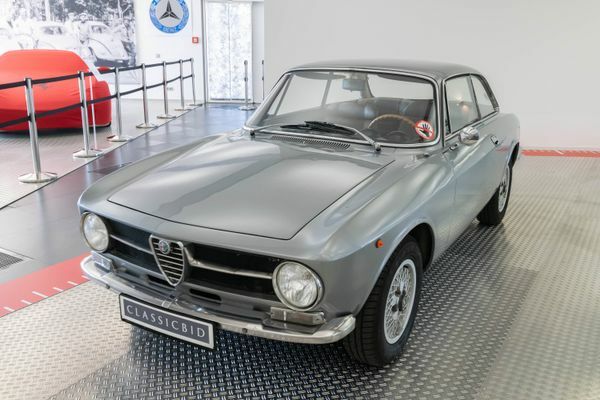 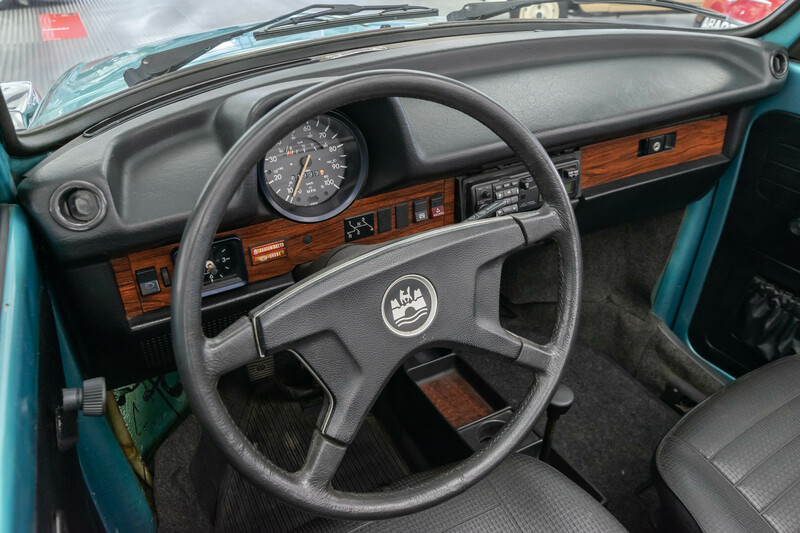 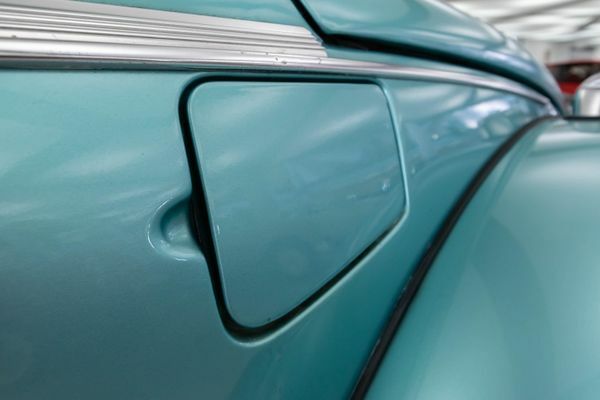 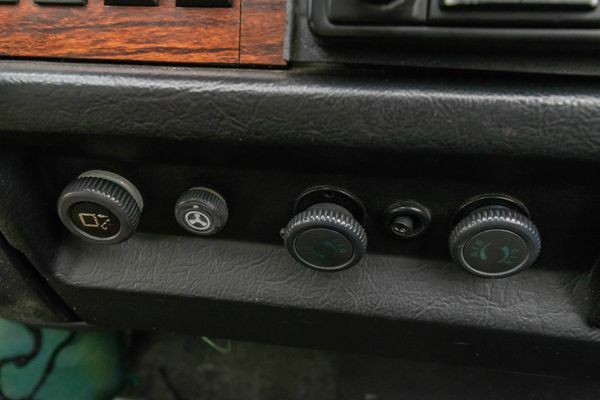 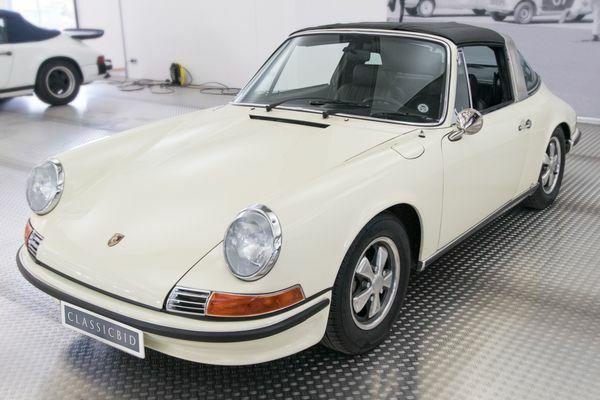 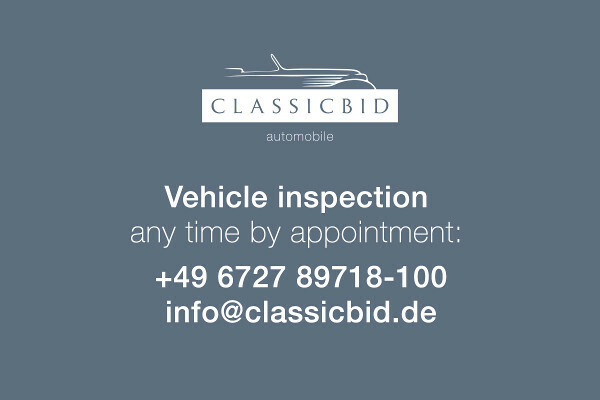 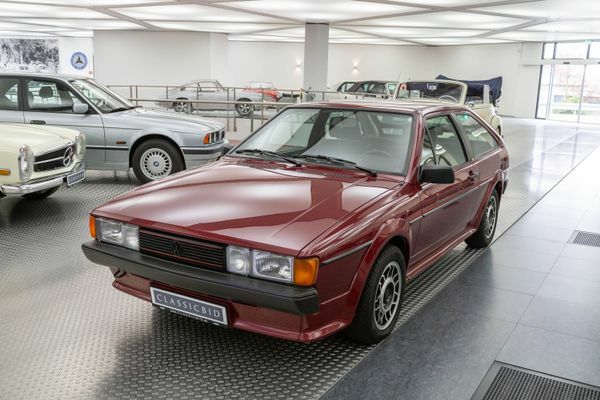 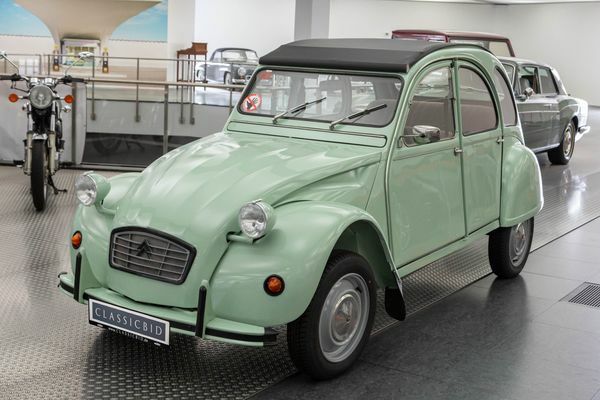 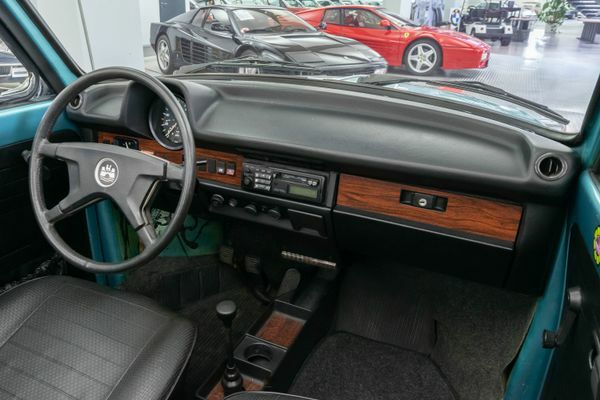 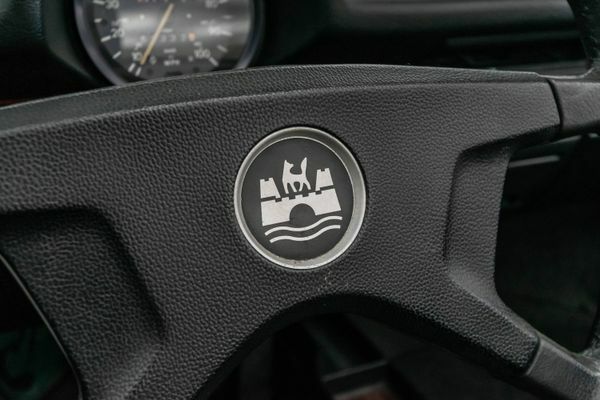 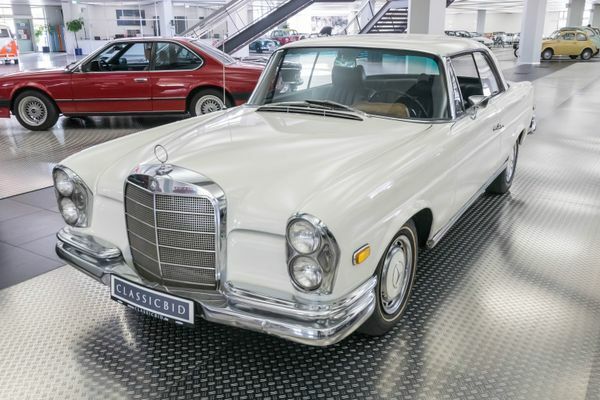 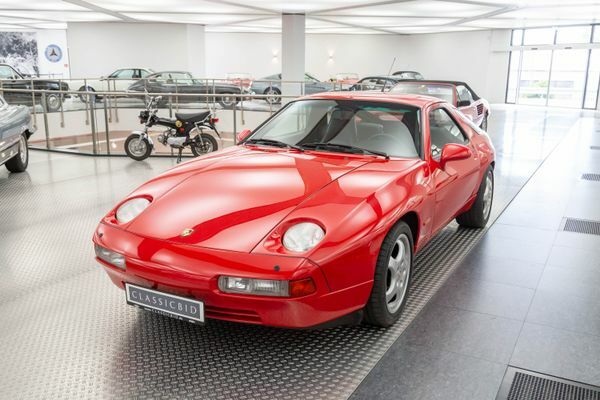 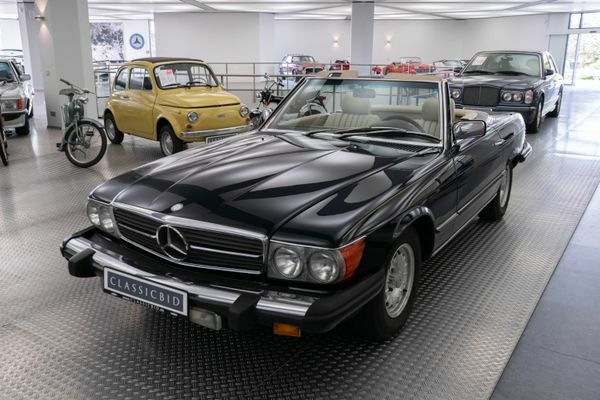 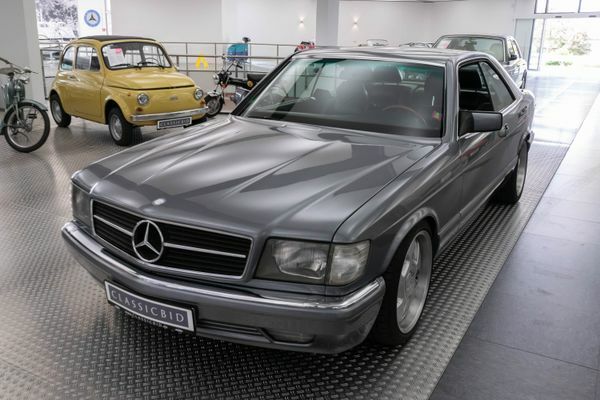 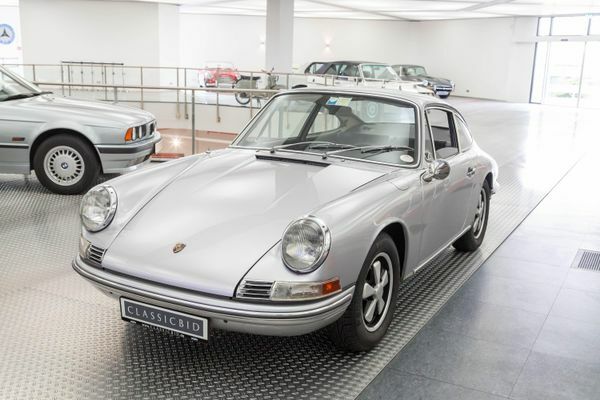 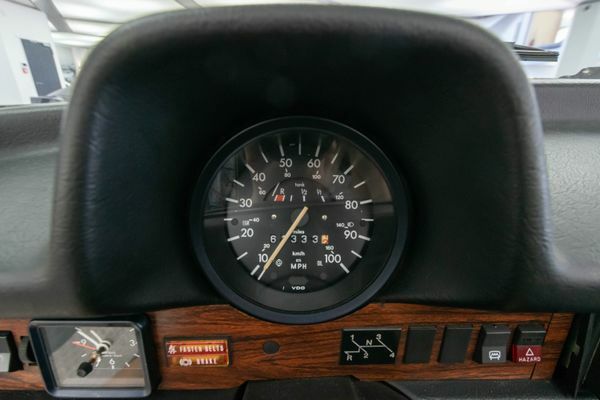 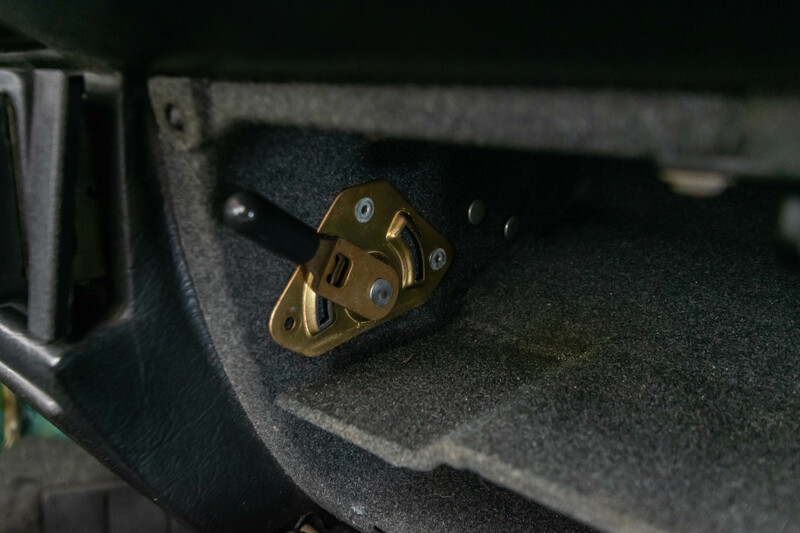 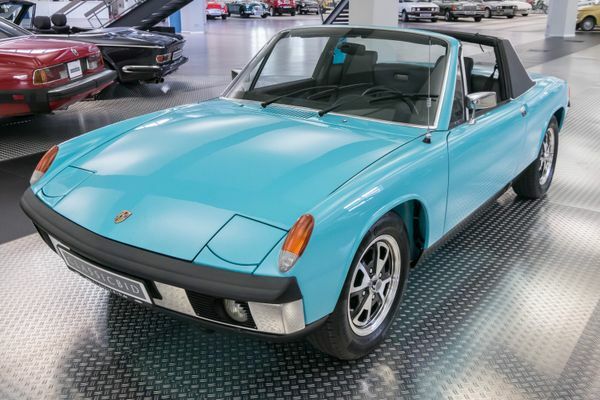 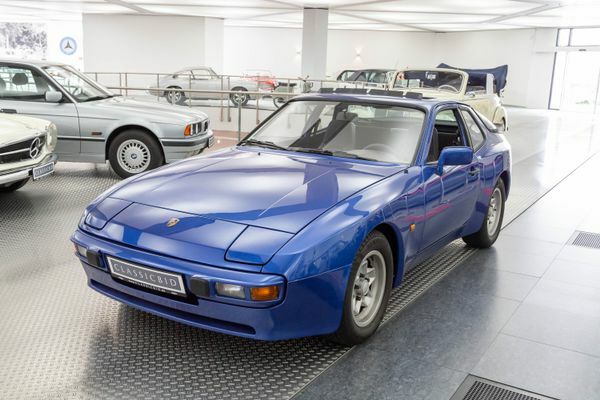 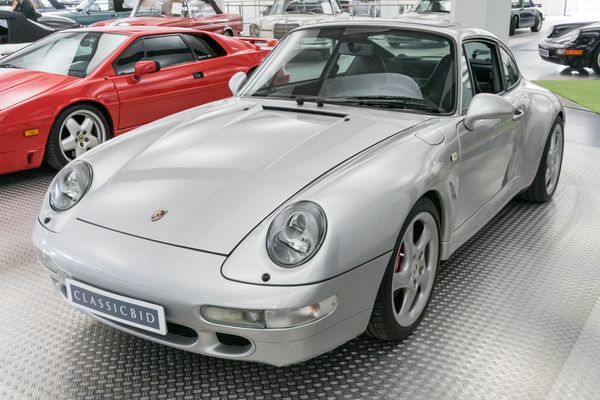 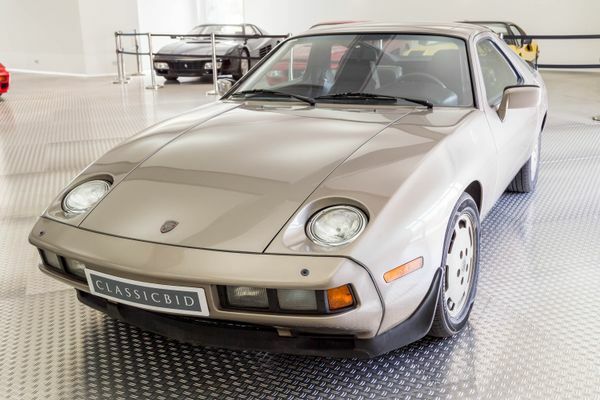 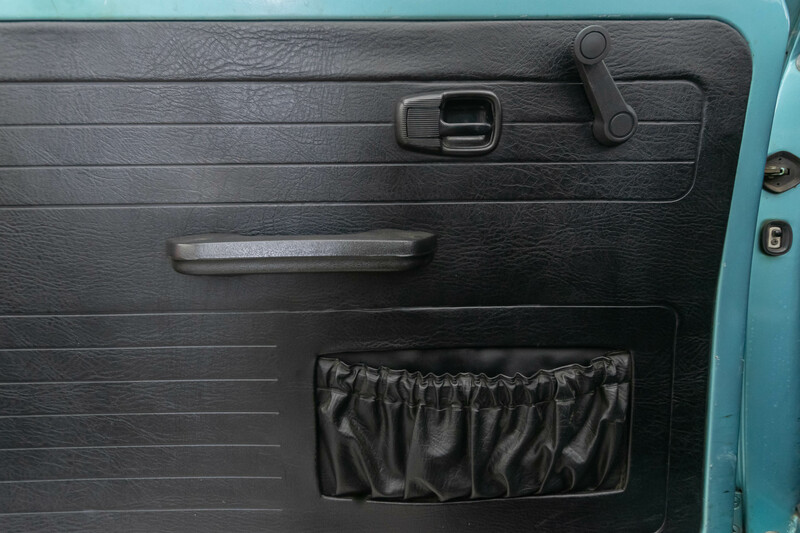 A car that already had become a classic during its construction period, after all it was produced with relatively marginal changes from 1949 to 1980. 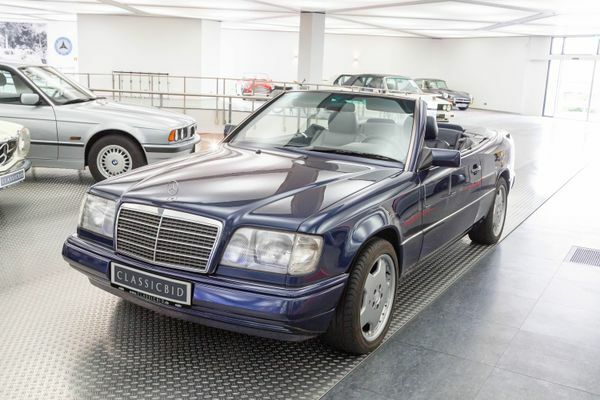 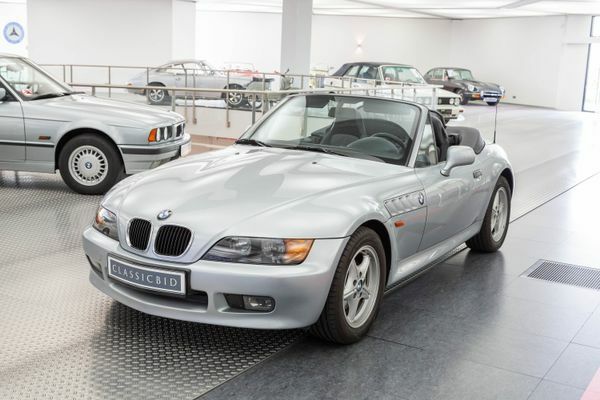 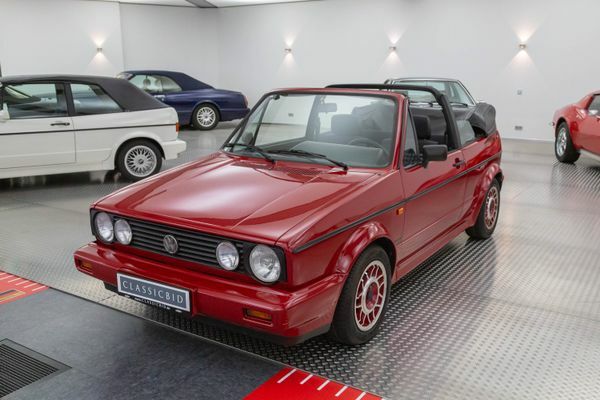 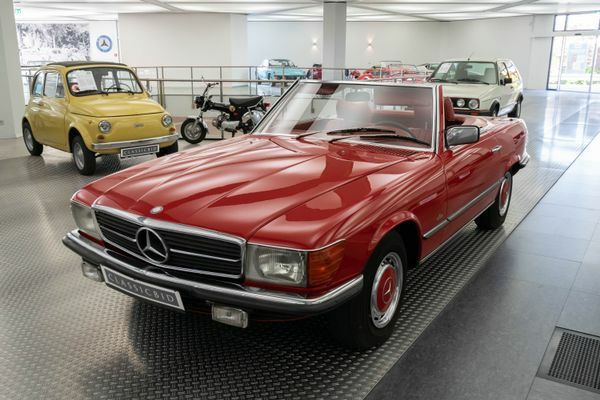 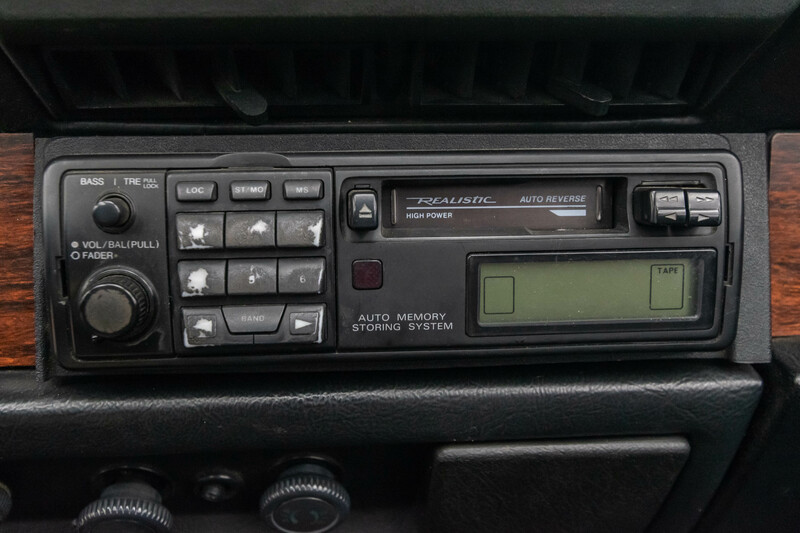 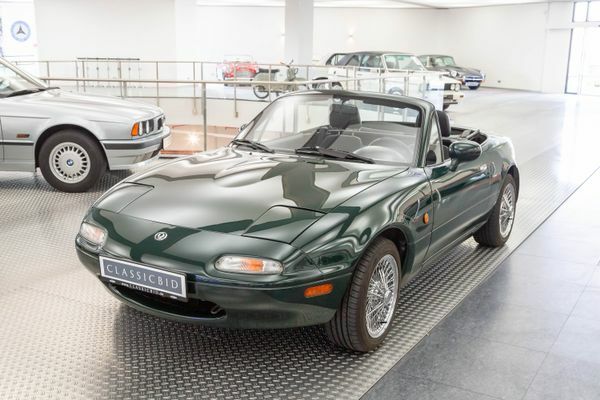 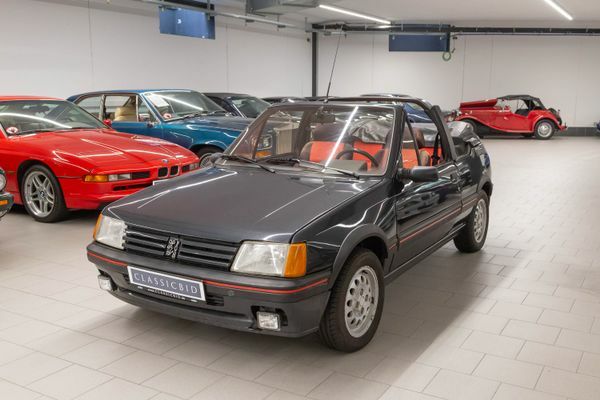 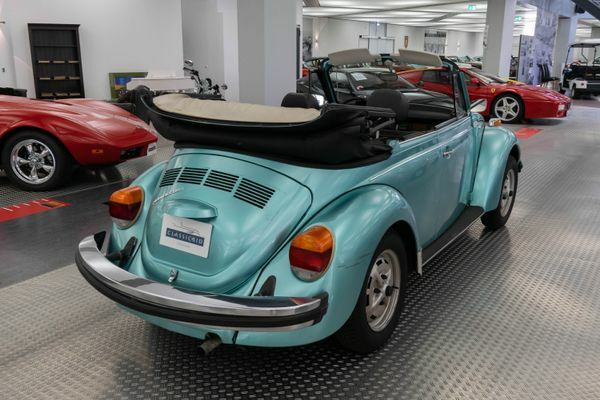 During this long time, the convertible has always been based on the most powerful and best-equipped version of the “creepy-crawly” at that time. 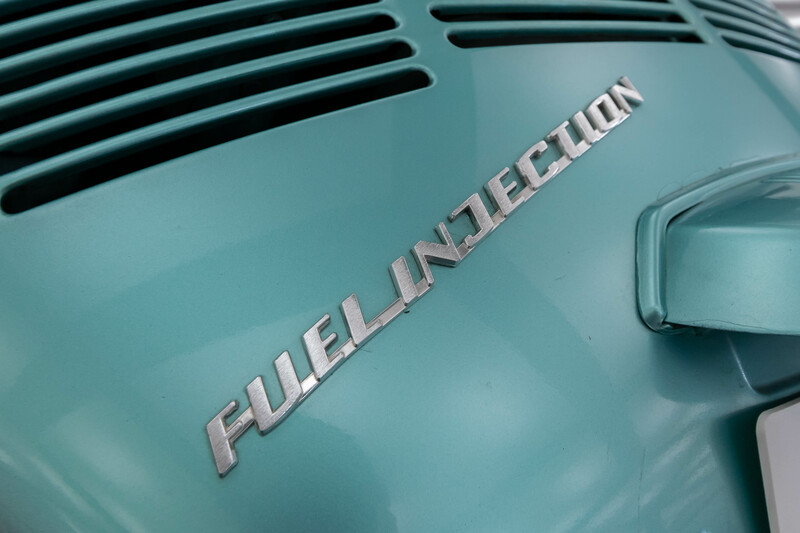 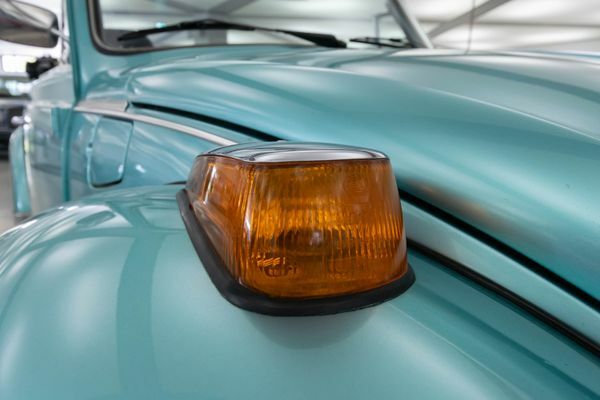 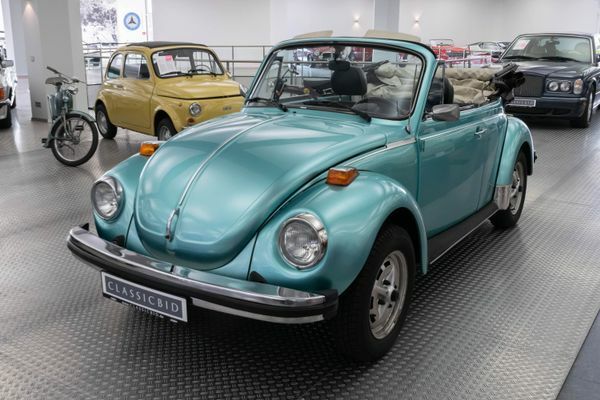 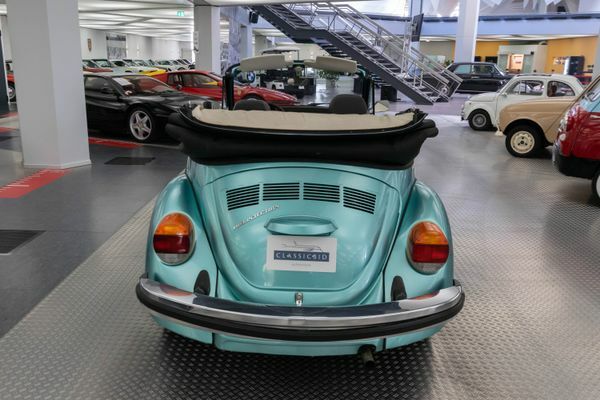 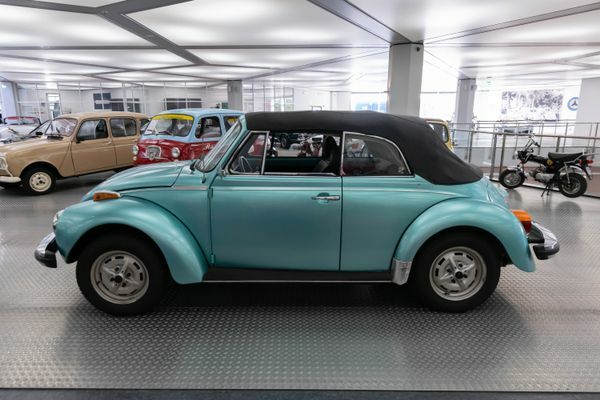 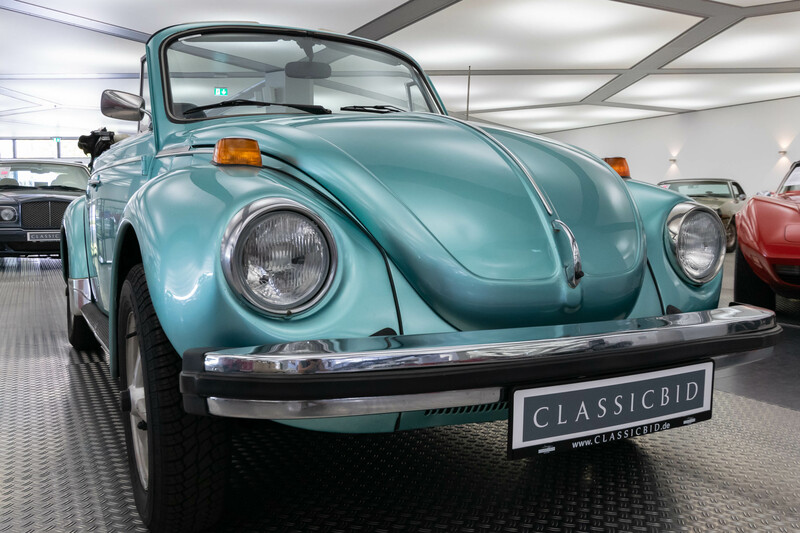 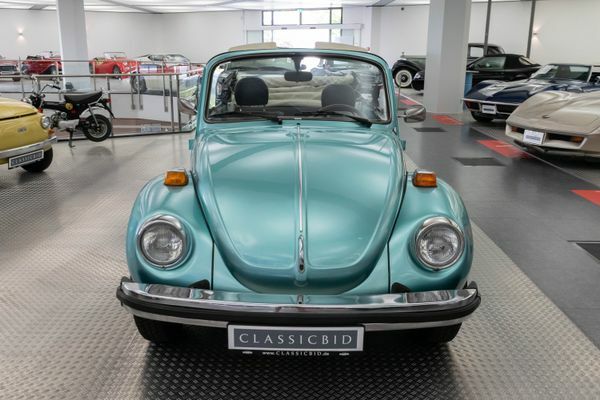 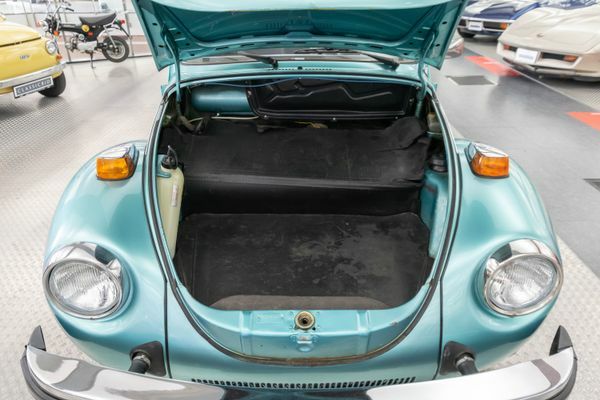 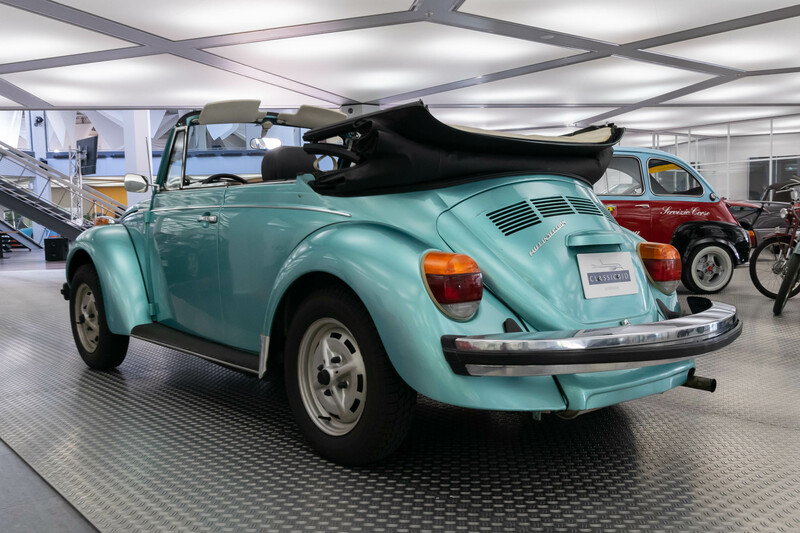 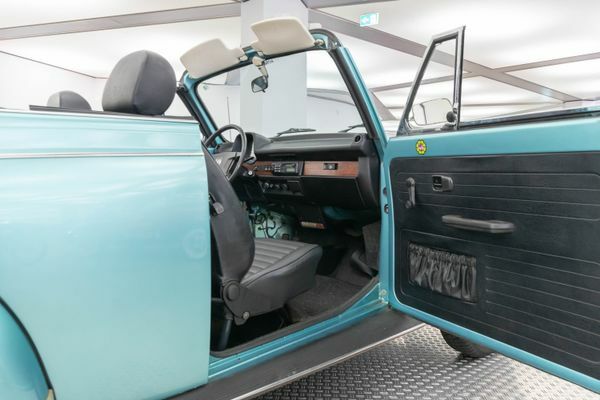 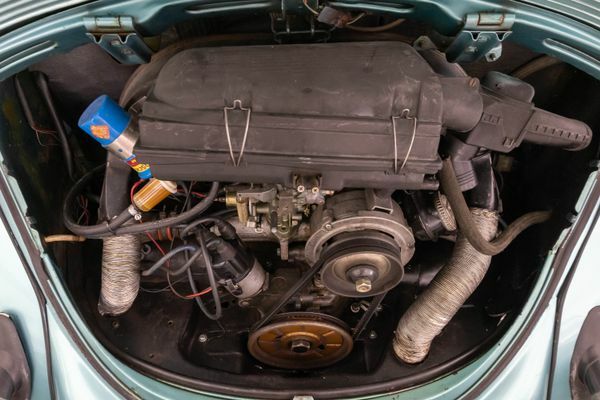 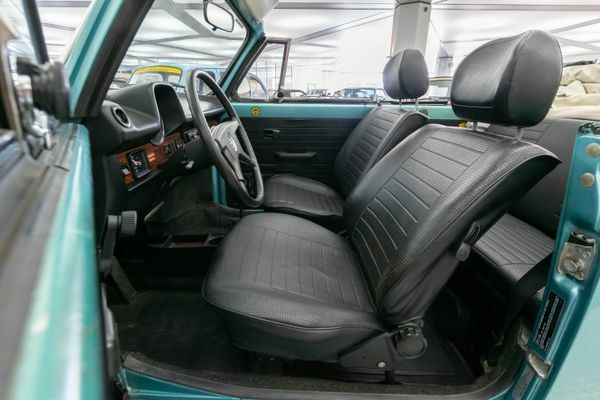 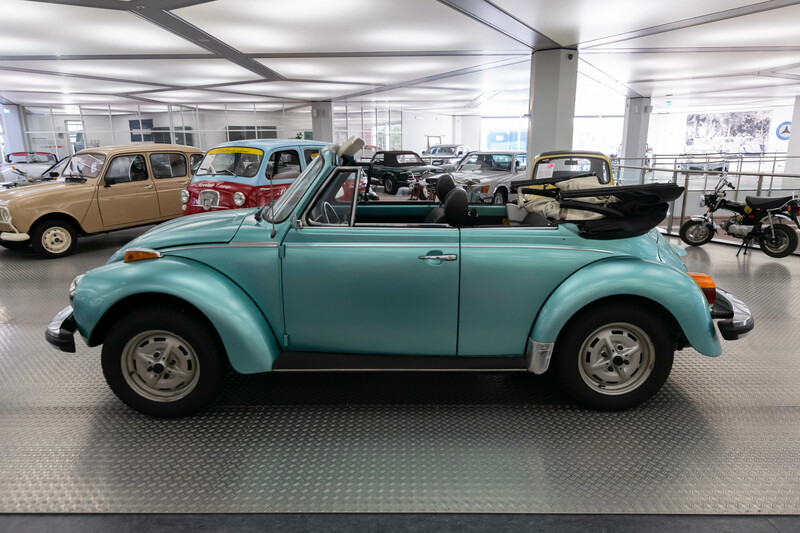 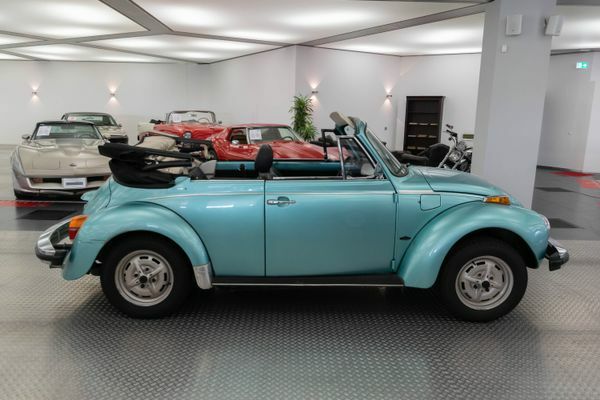 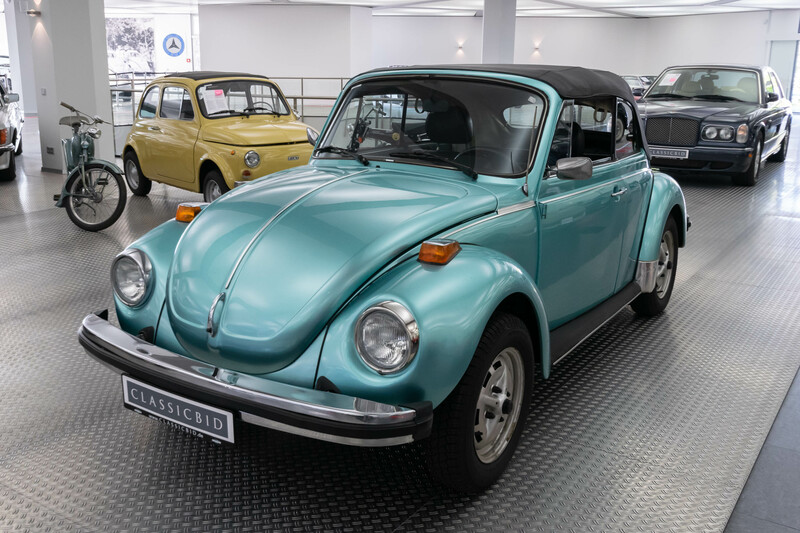 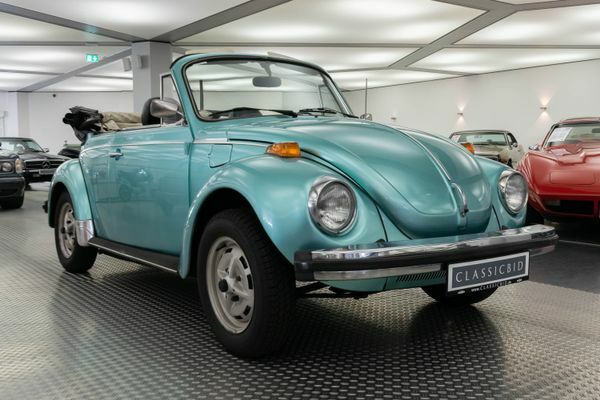 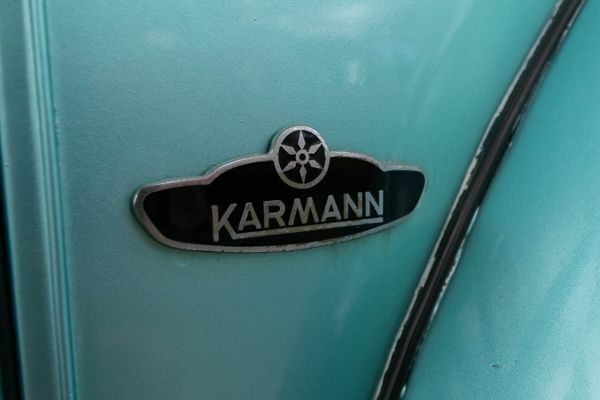 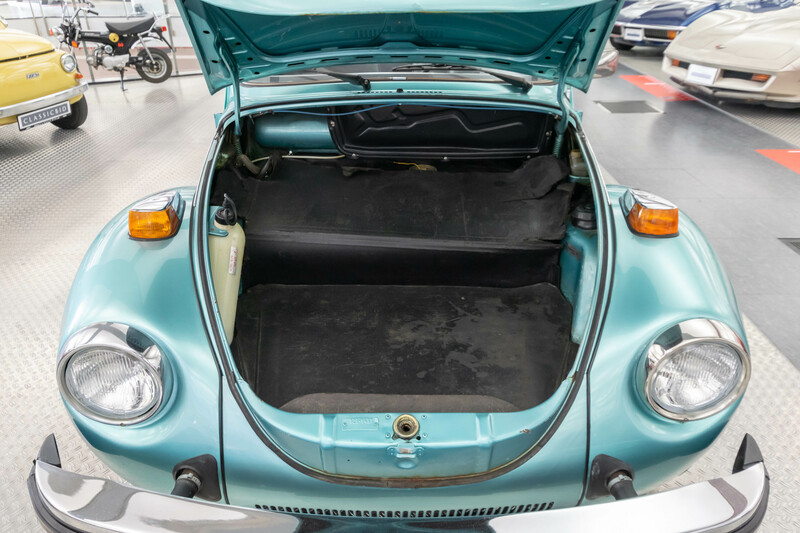 A total of 330,281 open beetles were manufactured at Karmann in Osnabrück, at last as “Volkswagen 1303 Cabriolet” with an engine power of up to 50 hp in 1972.